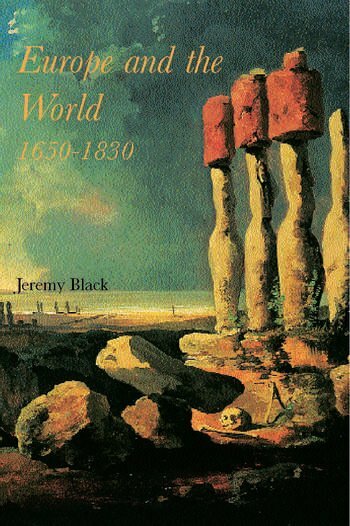 Europe and the World, 1650-1830 is an important thematic study of the first age of globalisation. It surveys the interaction of Europe, Europe's growing colonies and other major global powers, such as the Ottoman Empire, China, India and Japan. Focusing on Europe's impact on the world, Jeremy Black analyses European attitudes, exploration, trade and acquisition of knowledge.